It would be “completely crazy” for Theresa May to turn a Commons vote on whether to stay in the customs union into a vote of confidence in her government, Ken Clarke says. 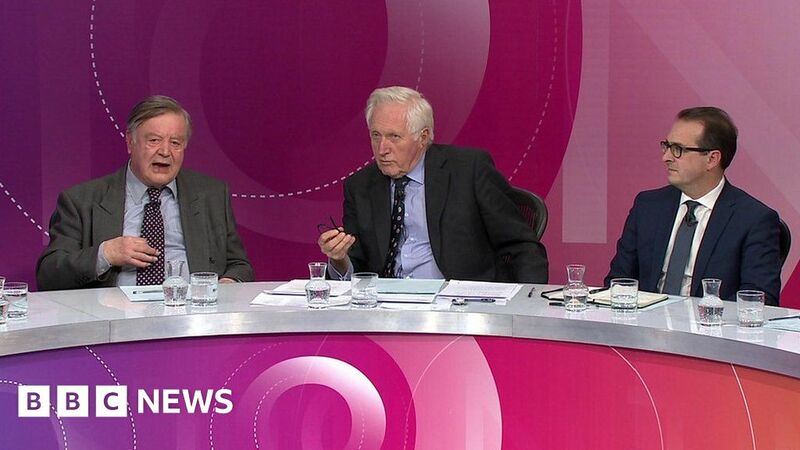 Such a move would be “very unwise”, the former chancellor and leading Remainer tells the BBC’s Question Time. He rejects suggestions that Tory rebels like him risk putting Jeremy Corbyn into Downing Street by defying the government, saying there was “not a murmur” about the PM’s future when she was defeated in a vote on the final Brexit deal last month.